As a genre, post-rock can tend to be a little po-faced. Long, introspective sequences followed by dark noise, whilst it is often remarkably moving (and there’s plenty of it to come in this list) it is also easy to see why many would try to, well, avoid it. And So I Watch You From Afar are rather different in this respect, as the first word that comes to mind when describing them is ‘fun’. 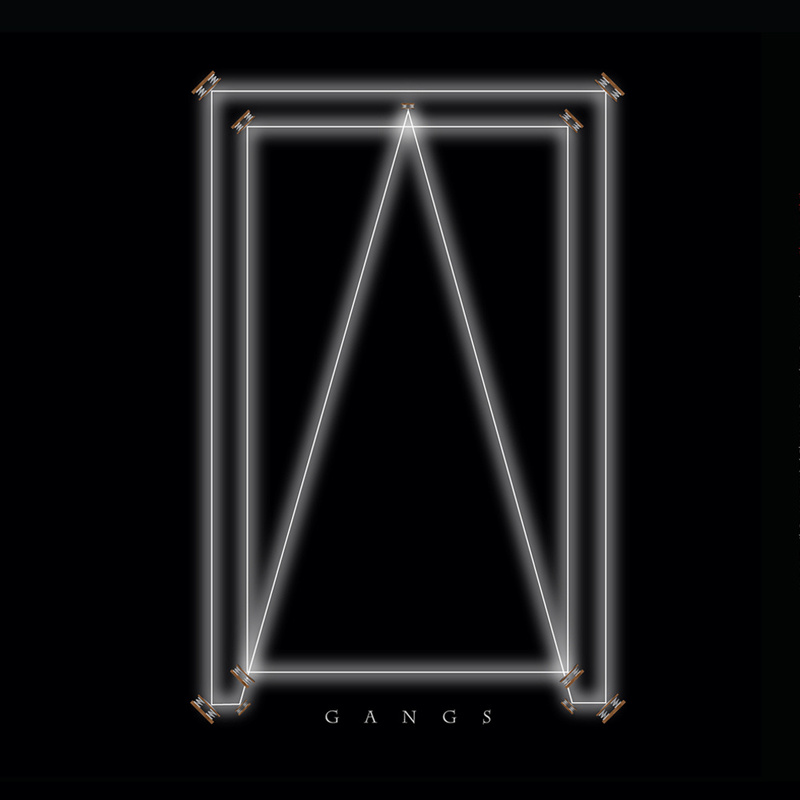 ‘Gangs’ was their second album, and holy christ is it a fun record. Any album that starts with an off-mic yelp followed by some glorious riffage is alright by me. The opening song also happens to be called ‘BEAUTIFULUNIVERSEMASTERCHAMPION’, which is an excellent song title. The album is like a wonderful journey from one bout of joy to another. If nothing else, the riff at 2:03 of ‘Gang (starting never stopping)’ is as grin-inducing as it gets.